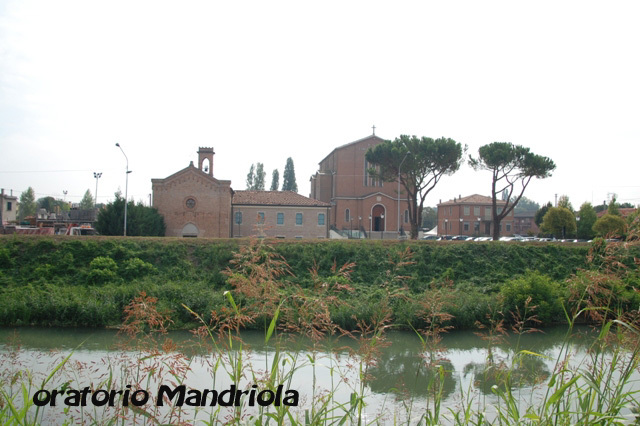 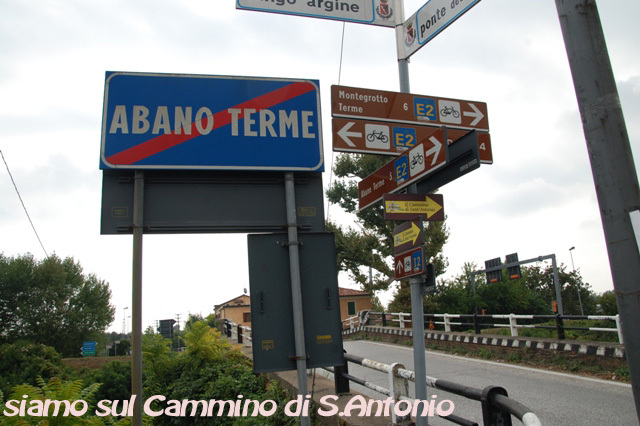 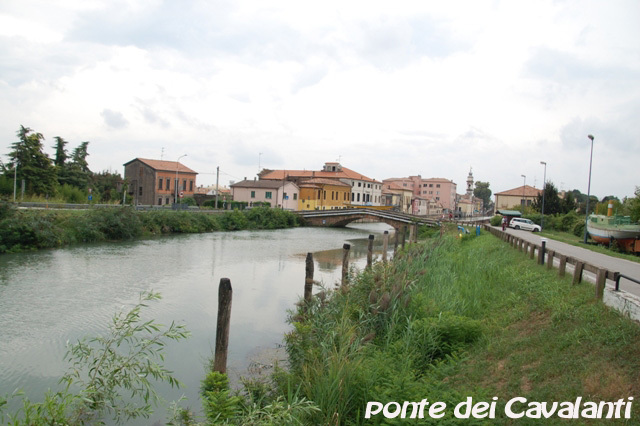 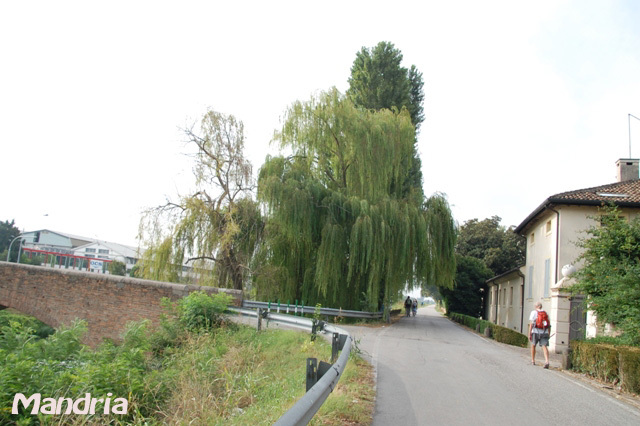 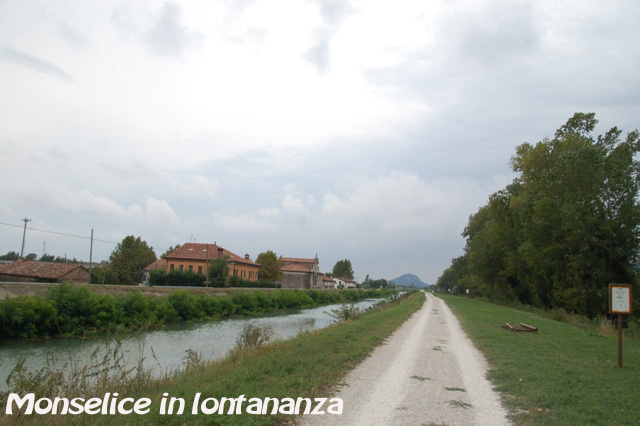 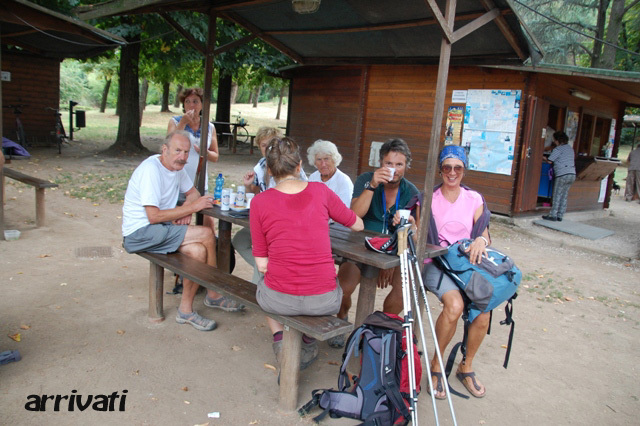 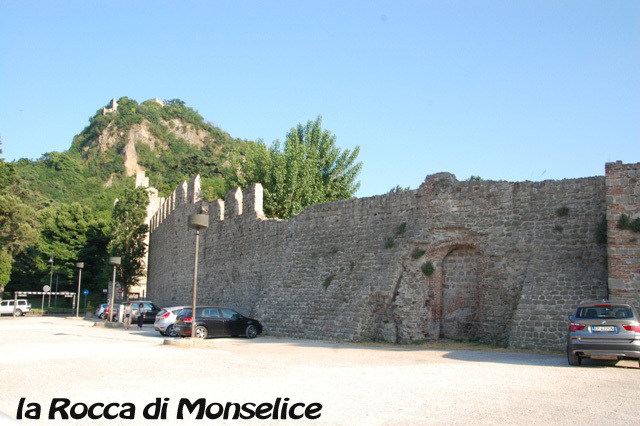 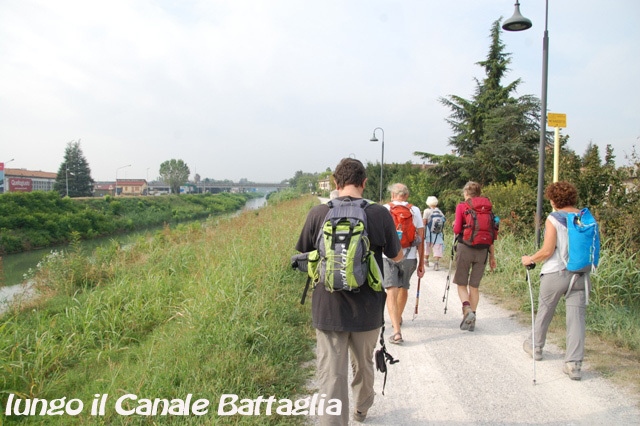 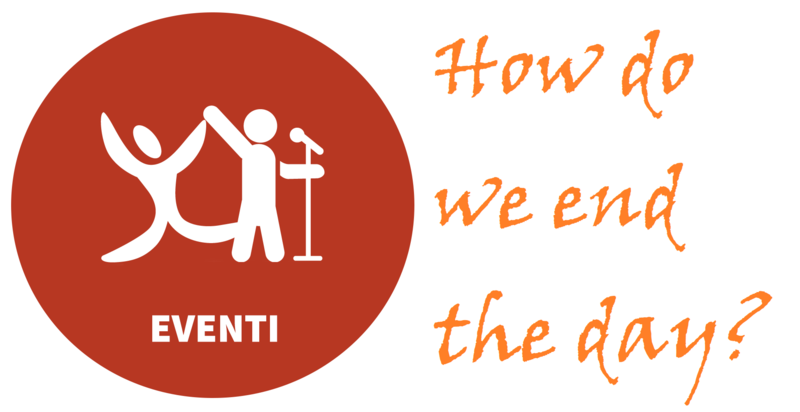 PADOVA – This is a stage with no problems: the route follows the long St Antonio Walk from Camposanpiero to Montepaolo and Assisi, a religious pedestrians and cyclists lane created by the friars of the Saint on the pattern of the Camino de Santiago. 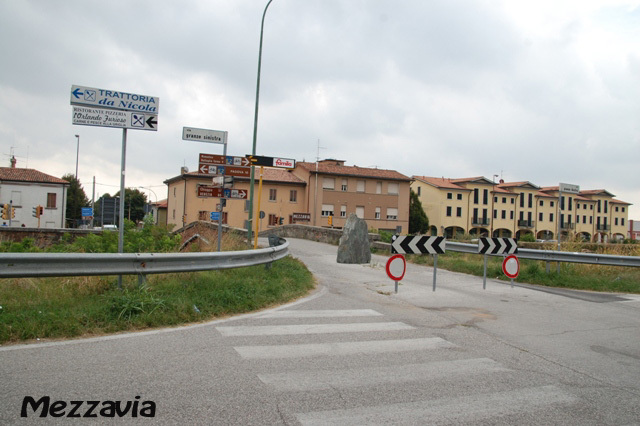 All clearly signposted with yellow labels. 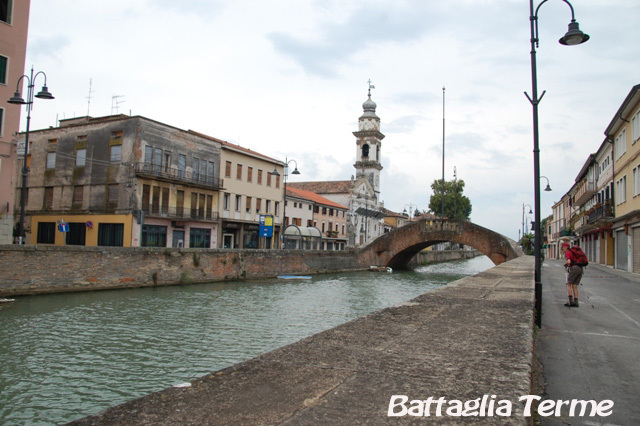 Leaving from Piazza Sant Antonio, we take Via Beato Luca Belludi which in 250 m will take us to Prato della Valle, the greatest city square of Italy and probably of the world. 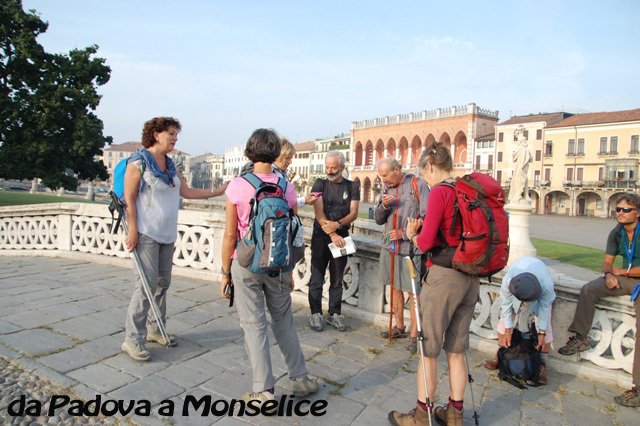 We shall cross the square and by the exit on the South side, we shall take corso Vittorio Emanuele II; 600 m more and we cross lengthwise Piazza Santa Croce then we cross Viale Felice Cavallotti which we follow for 300 m along the cuycling lane. 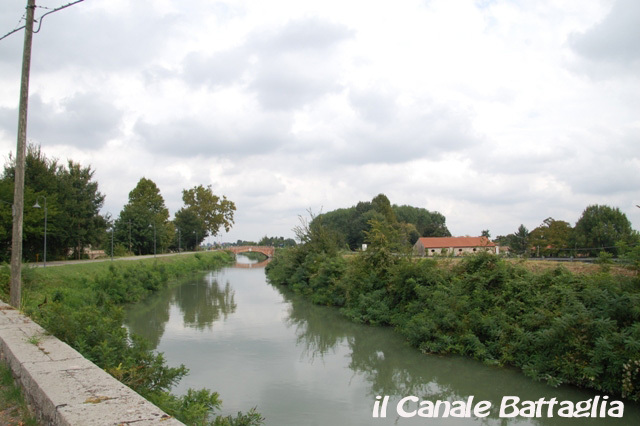 We then turn right after civic n.14, and still on the cycling lane, we shall arrive at the confluence between one of the many canals and the Bacchiglione River.We cross over the first bridge, on the left, then we go right on the second bridge we turn left, on Via Mandria, then the cycling lane along the Battaglia Canal, and we shall have 18 km to walk before getting to Monselice, but the lane is straight and full of surprises such as : Villa Molin, Mezzavia, Castello del Catajo. 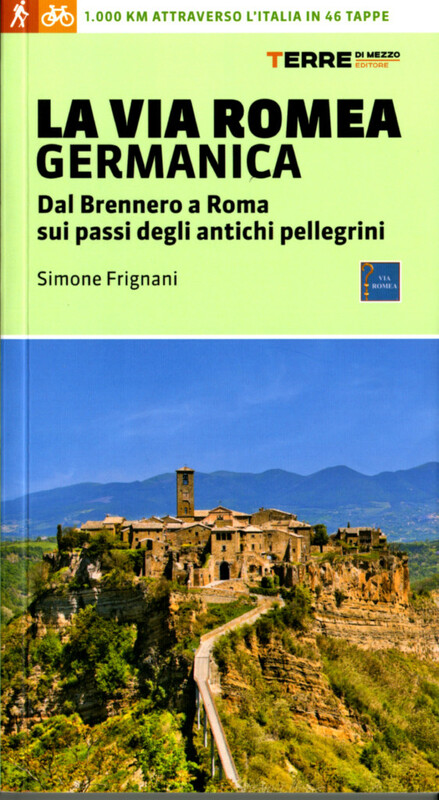 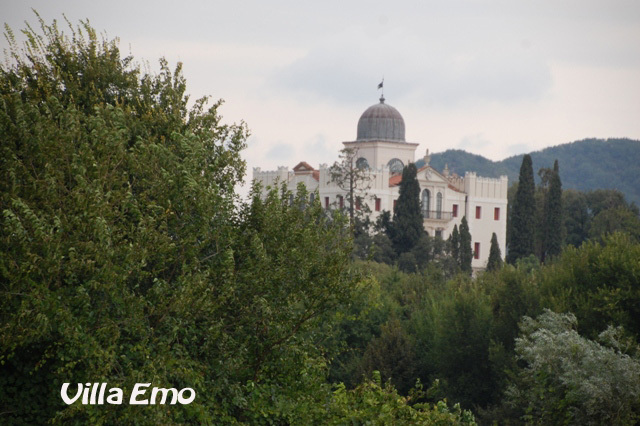 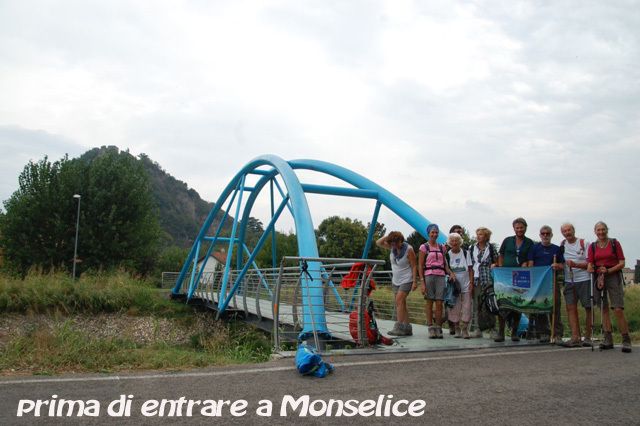 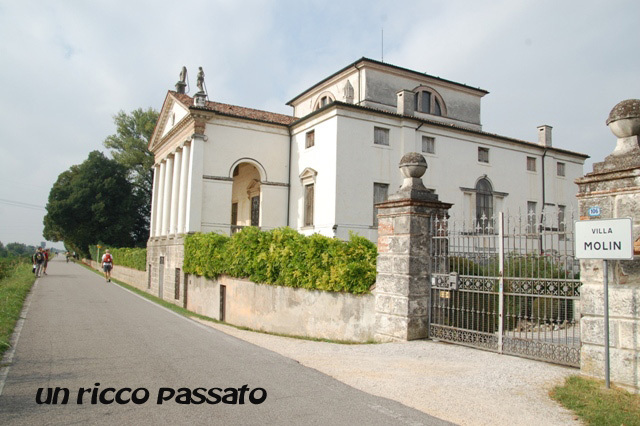 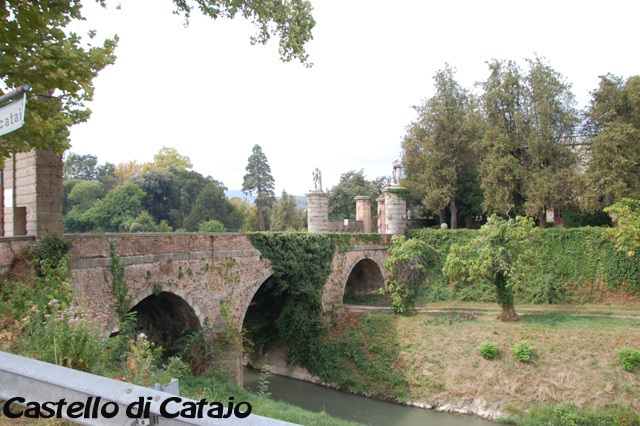 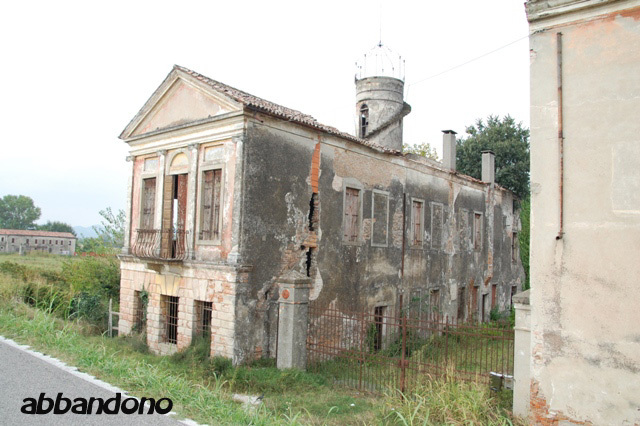 Battaglia Terme with its beautiful bridge on the canal, the Spa and Villa Selvatico, Villa Emo and finally Monselice.